The trial pitting WWE Senior Ringside Physician Chris Amann against CM Punk and Colt Cabana wrapped in Cook County, Illinois today. The jury spent only a few hours in deliberation before ruling in favor of Punk & Cabana on all counts filed by Amann. The former WWE Superstars will not have to pay anything to Amann. Many outlets have noted that Punk & wife AJ Lee were hugging and crying after the verdict was read. The trial kicked off last Wednesday over comments Punk made about Amann on Cabana’s “Art of Wrestling” podcast in 2014, a few months after his WWE release. Amann had been seeking $3,989,000 in damages for each stream of the podcast. 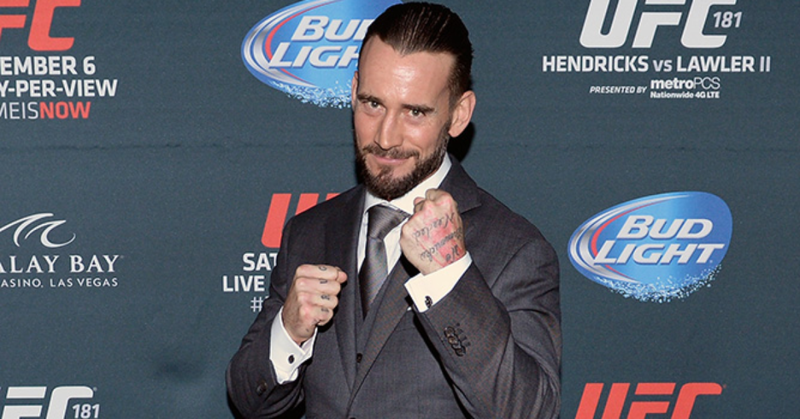 Punk and Cabana made their first public statements to WrestleZone following the verdict.